The Cannes Yachting Festival unveils its new visual. 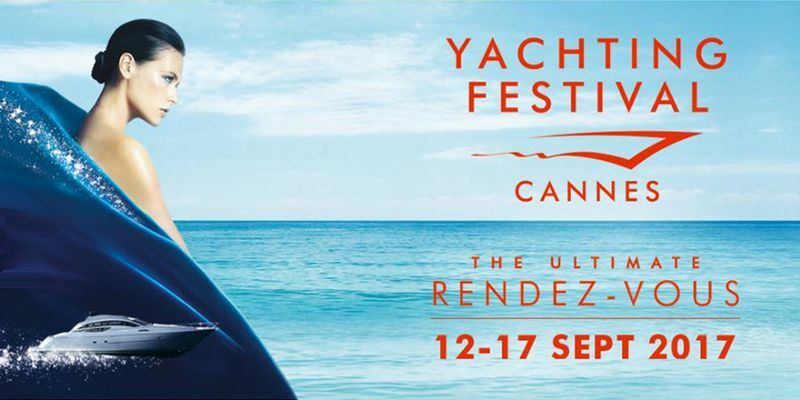 For its 40th anniversary, which will be celebrated from 12 to 17 September, the Cannes Yachting Festival unveils a new version of its most festive and glittering visual identity. A shower of silver stars now adorns the drapery to merge into the boat’s wake and highlight the «pleasure of sailing».